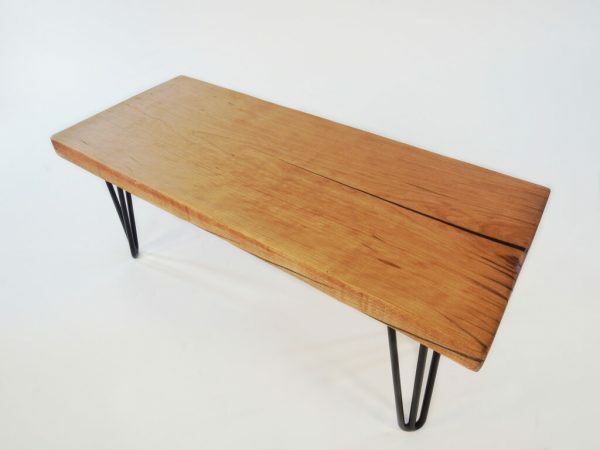 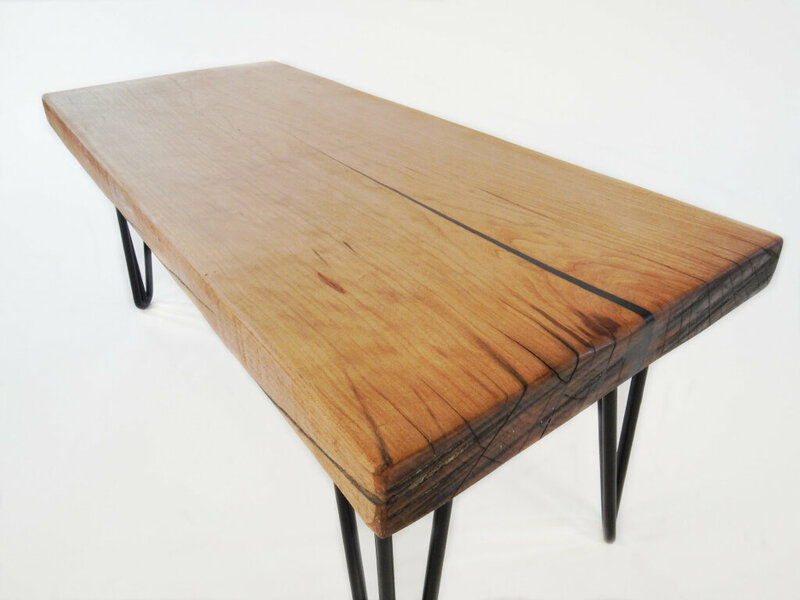 This single slab Maple Table has been created at our workshop in Laconia, New Hampshire. 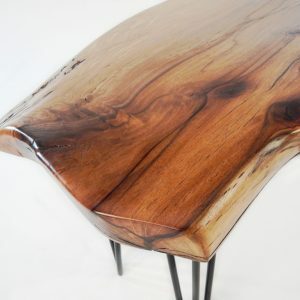 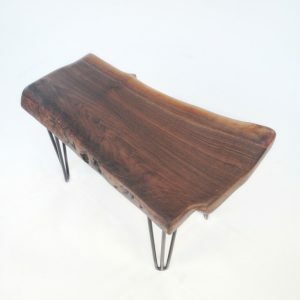 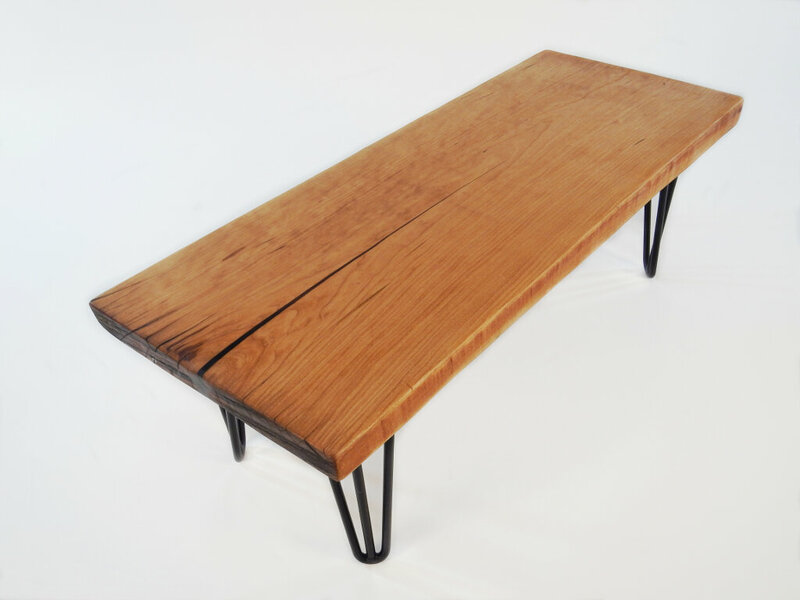 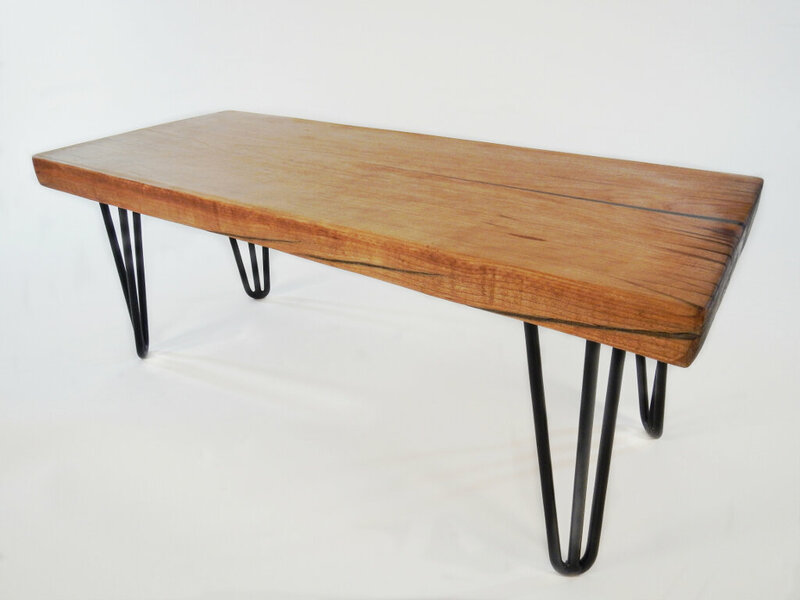 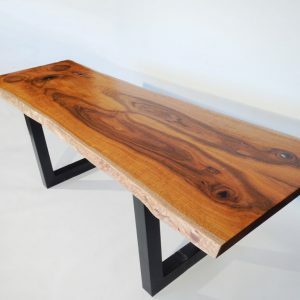 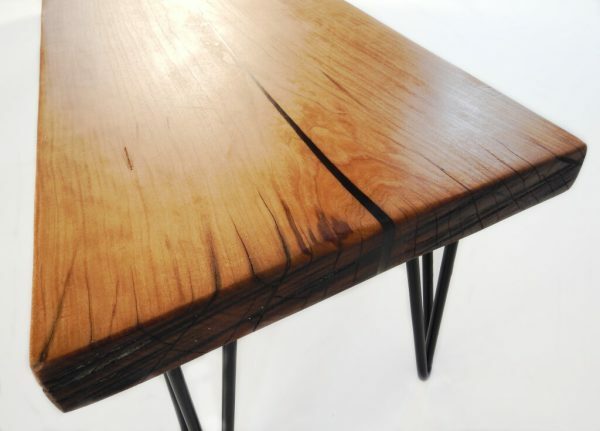 At Vantz Furniture we carry an extensive inventory of native and exotic live edge slabs. 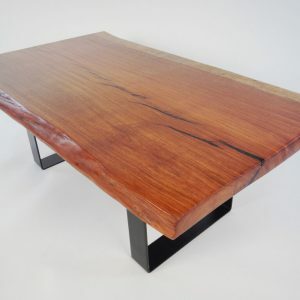 We invite you to select the wood most appropriate to your custom project.